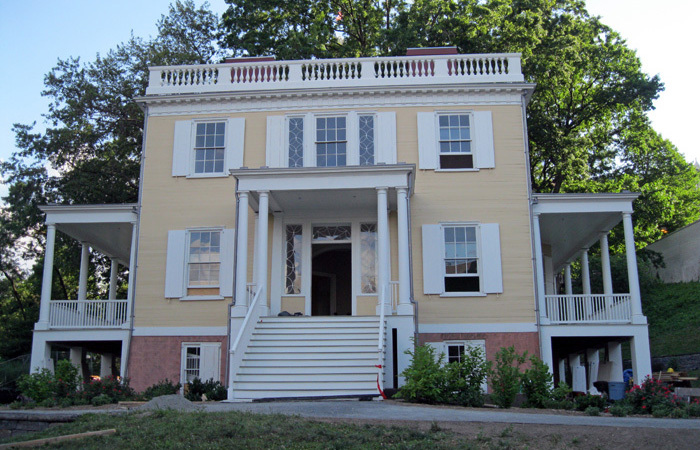 Hamilton Grange National Memorial is a National Park Service site in New York City that preserves the early 19th-century home of American Founding Father Alexander Hamilton. 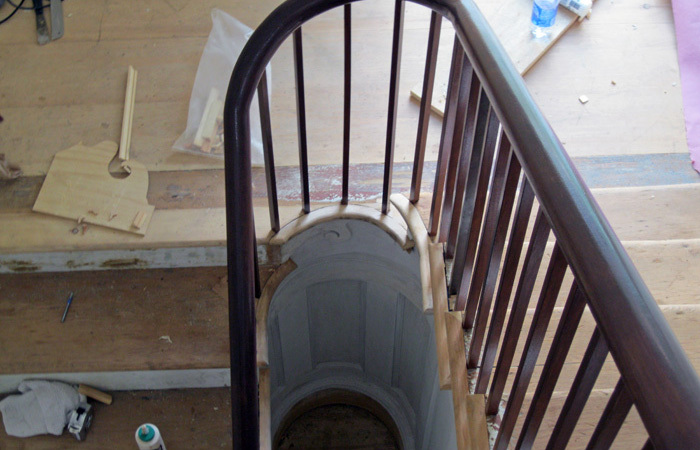 The Hamilton Grange was built in 1802 and has been relocated twice over the past two centuries.The most recent relocation placed the Grange in St. Nicholas Park where it is being restored to its original design. 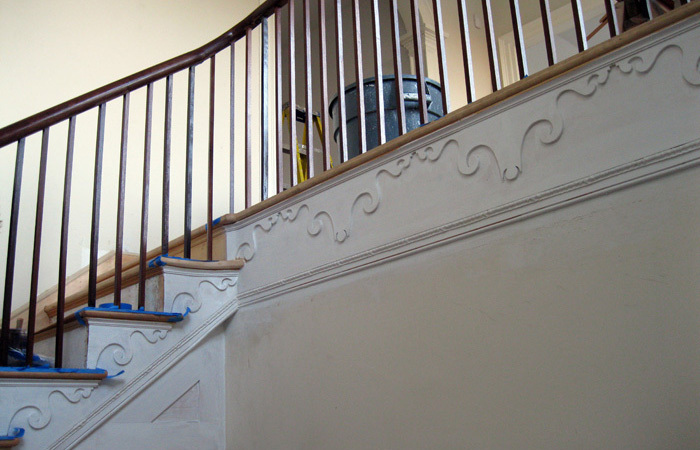 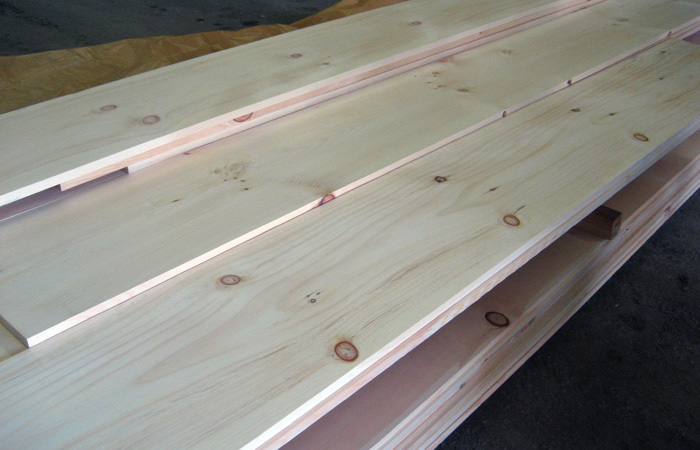 Feuer Lumber had the opportunity to manufacture the handrail for the main staircase inside the home.